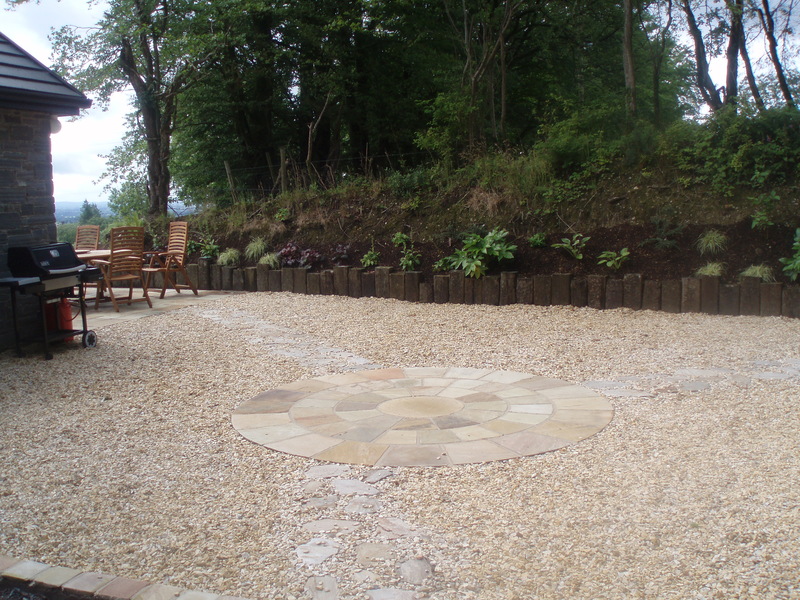 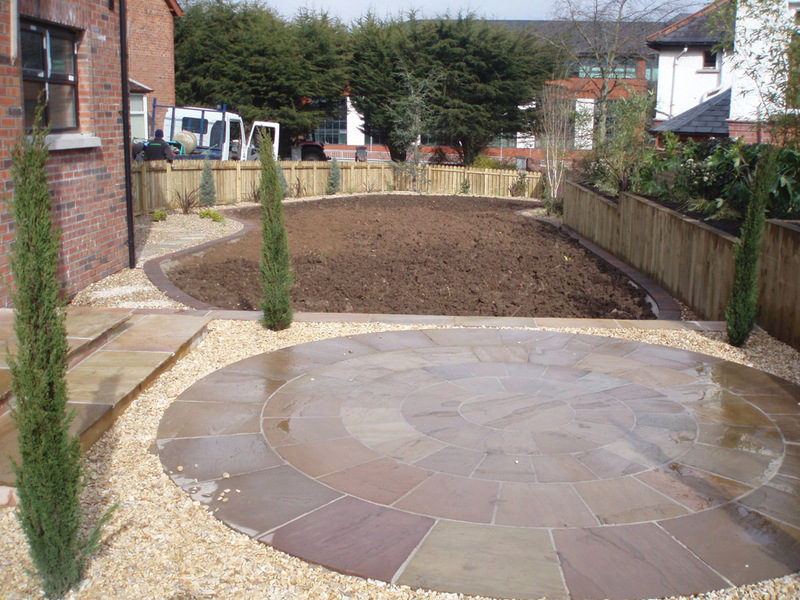 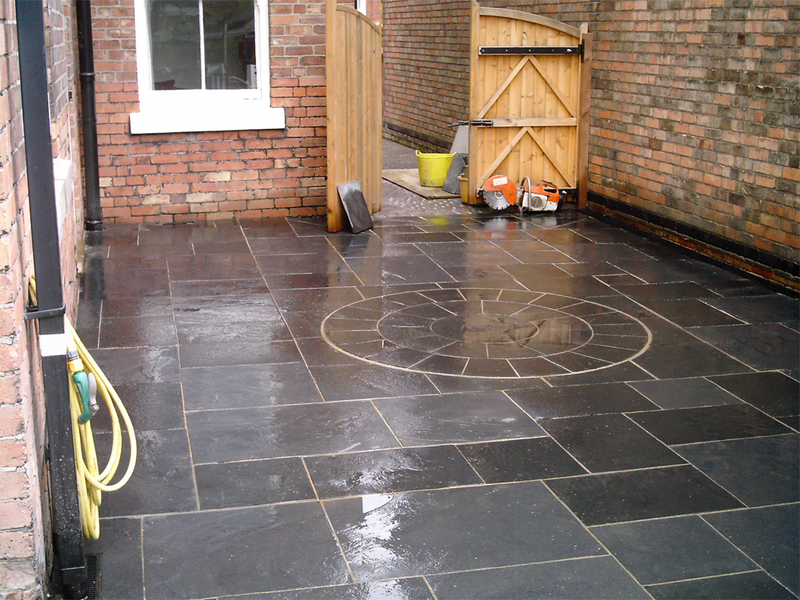 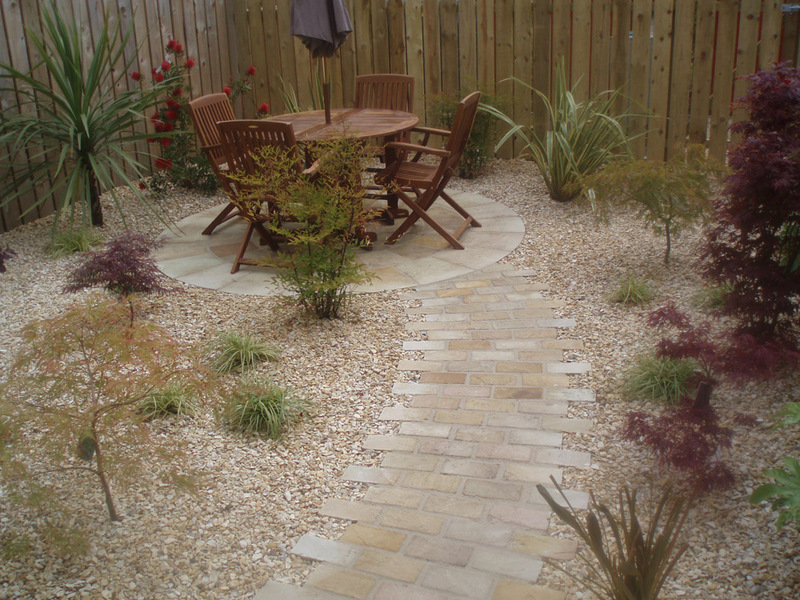 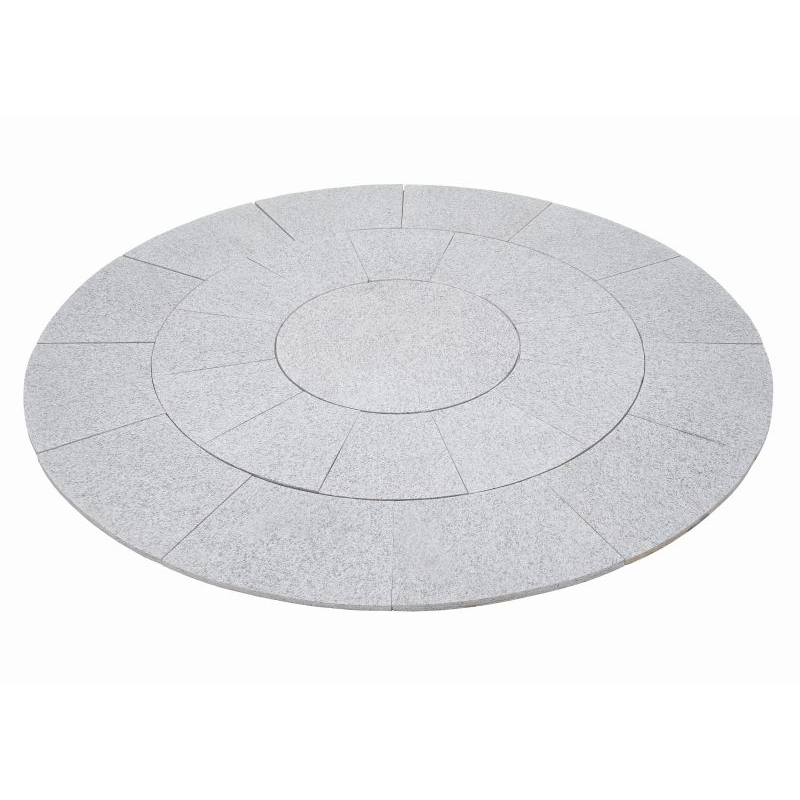 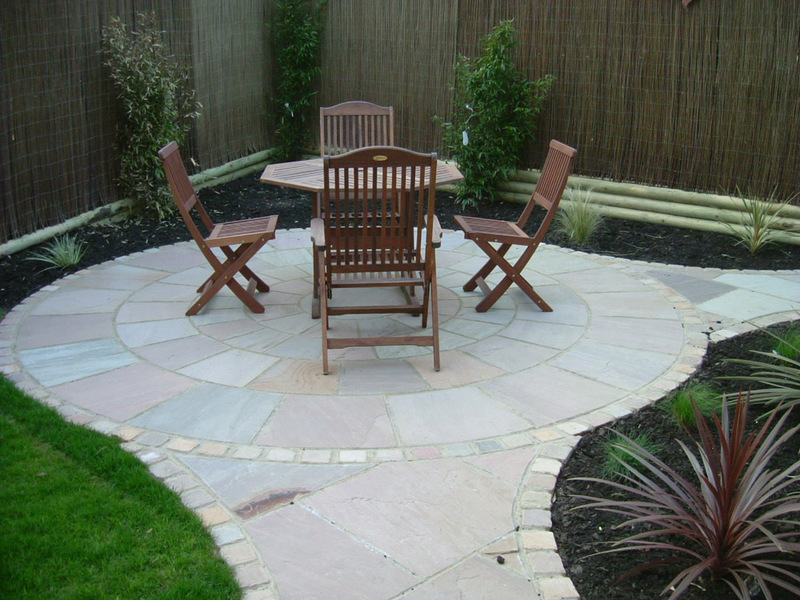 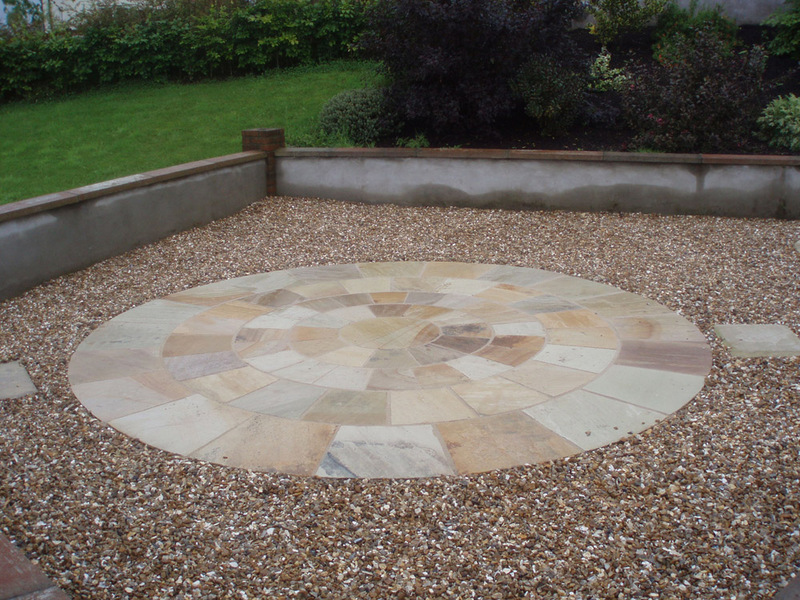 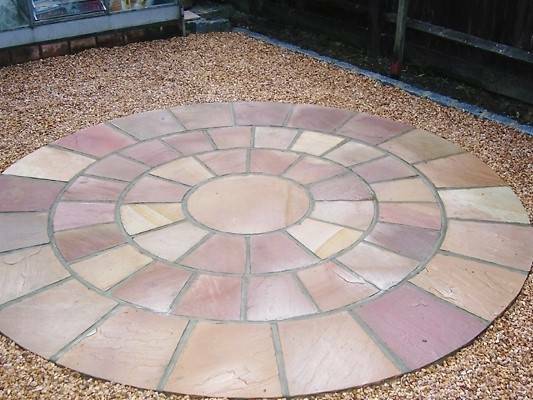 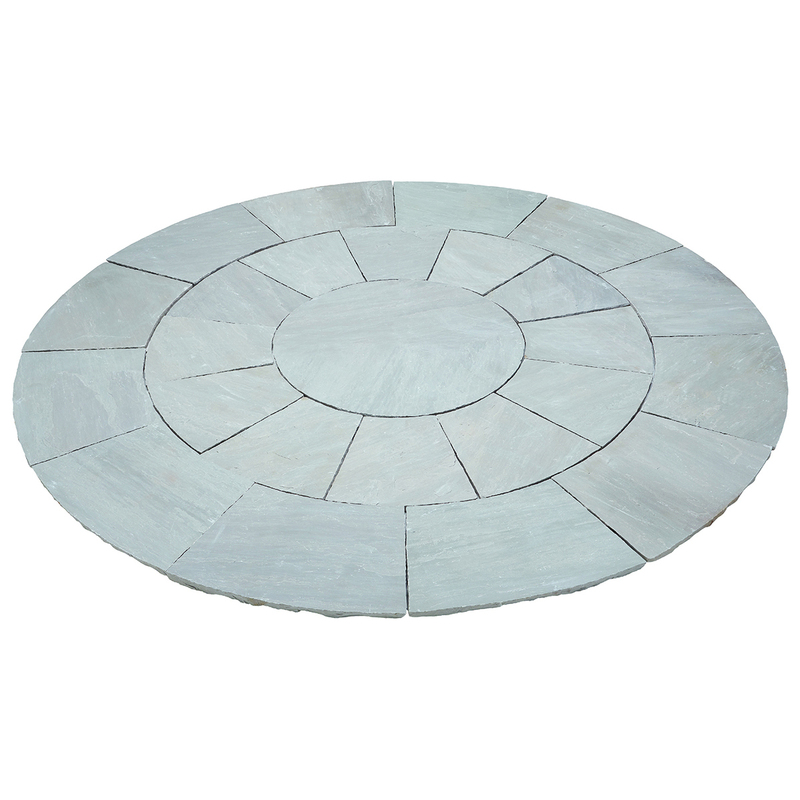 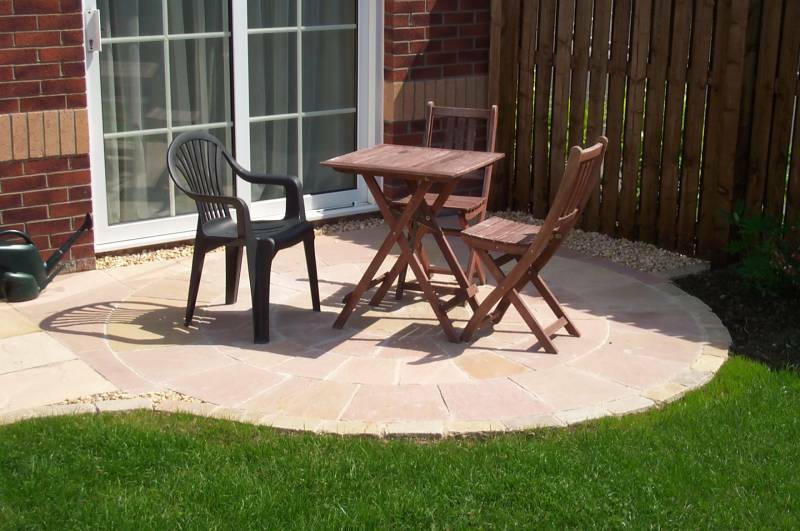 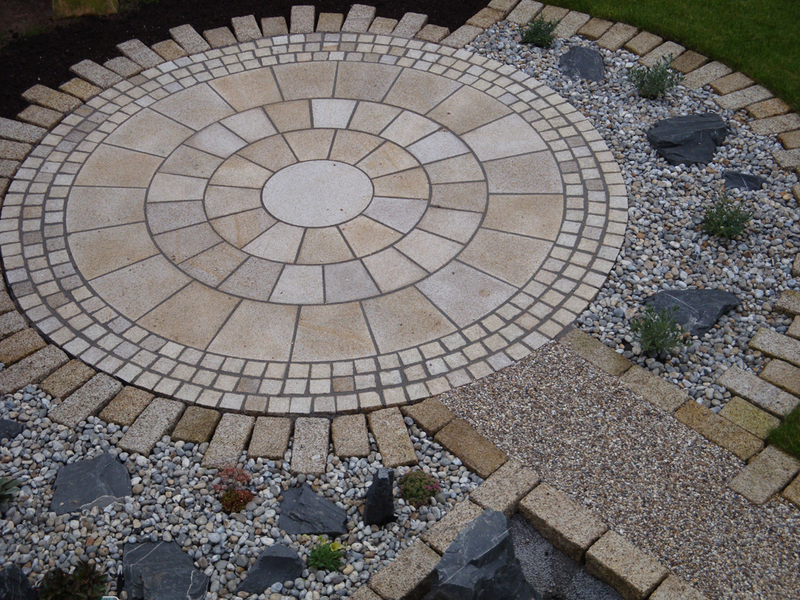 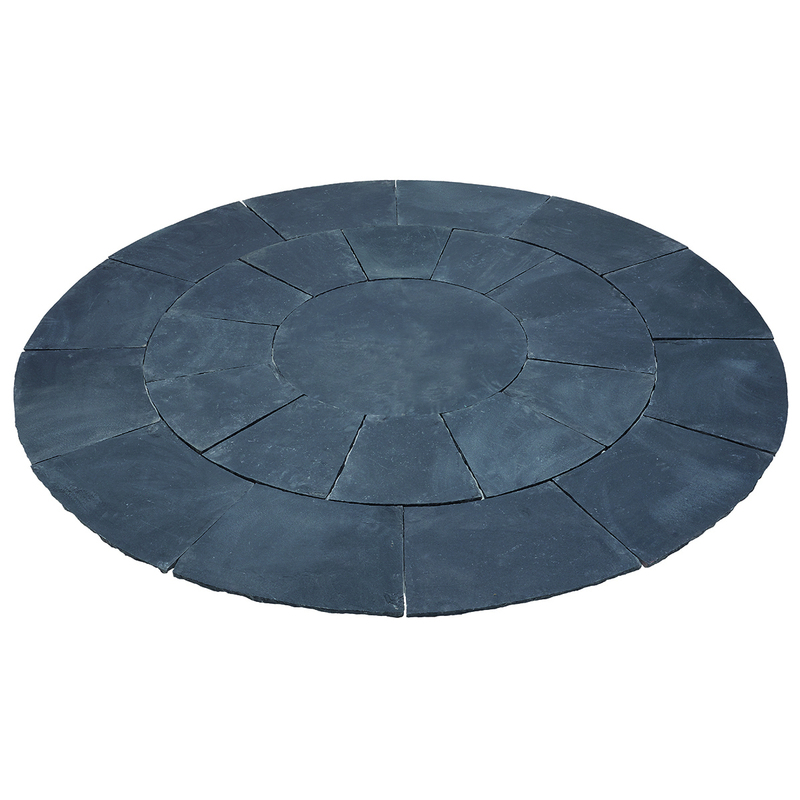 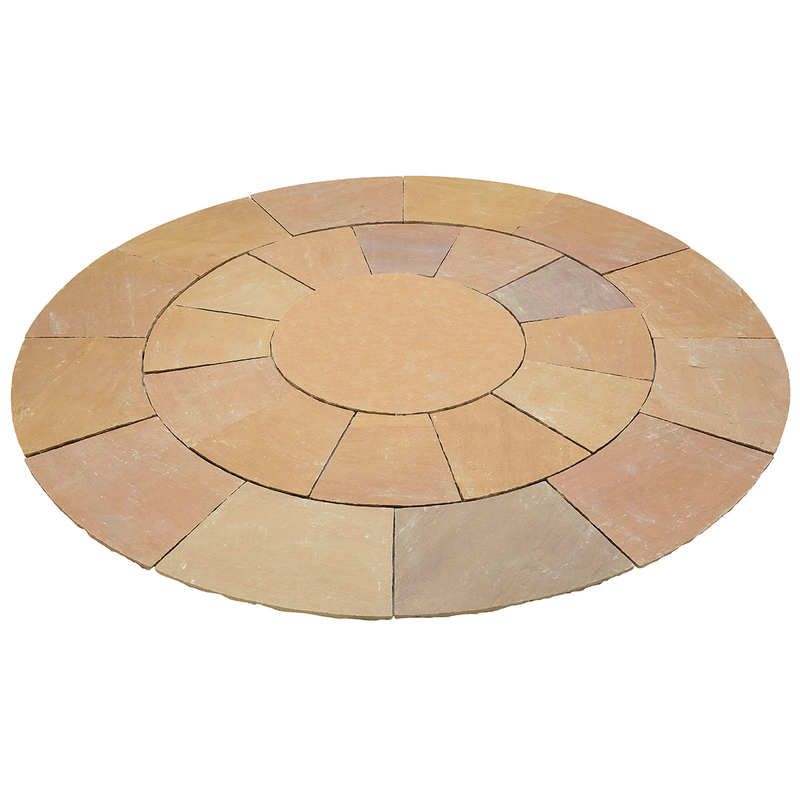 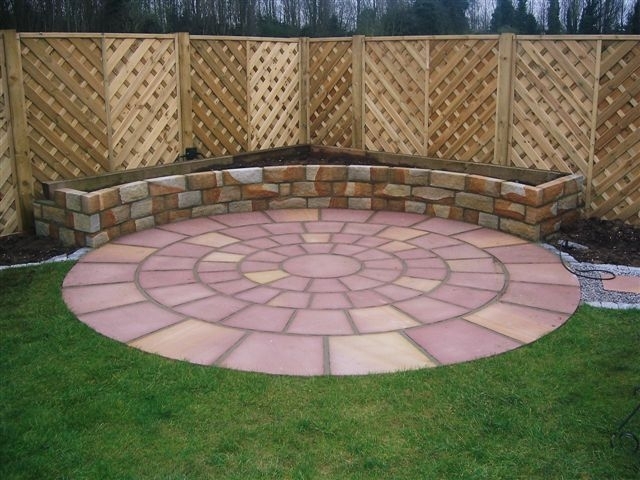 A striking feature to any garden, stone circle paving can act as a focal point, drawing attention to a particular spot or as a feature to complement a specific area, such as a seating area. 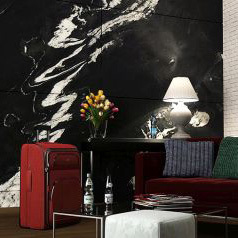 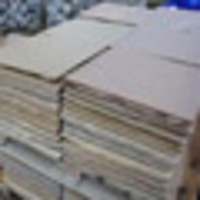 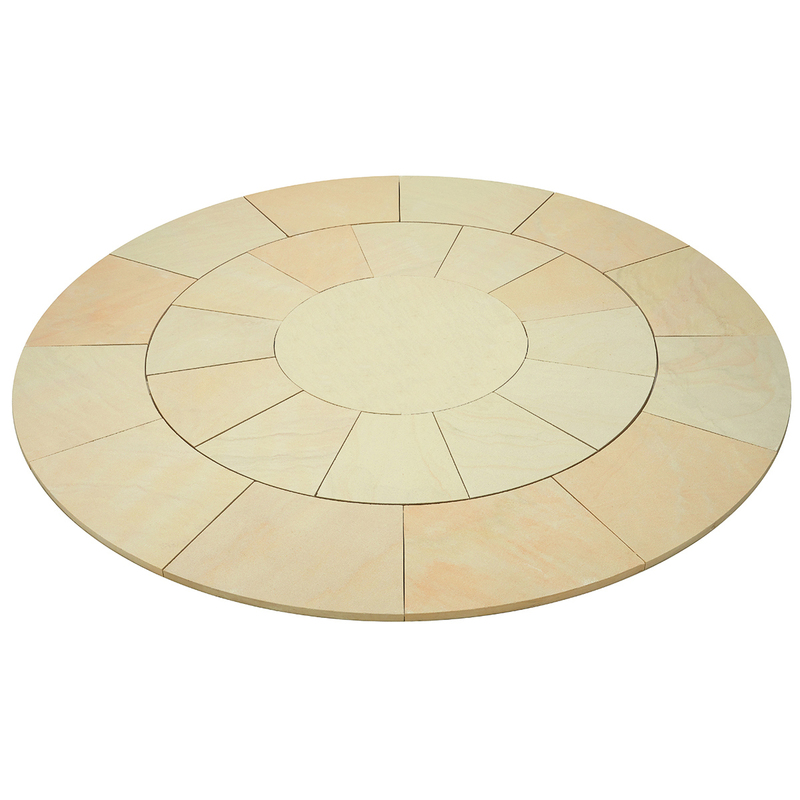 With the soft curve and symmetrical shape, it’s the perfect way to add interest and break up different sections of a space. 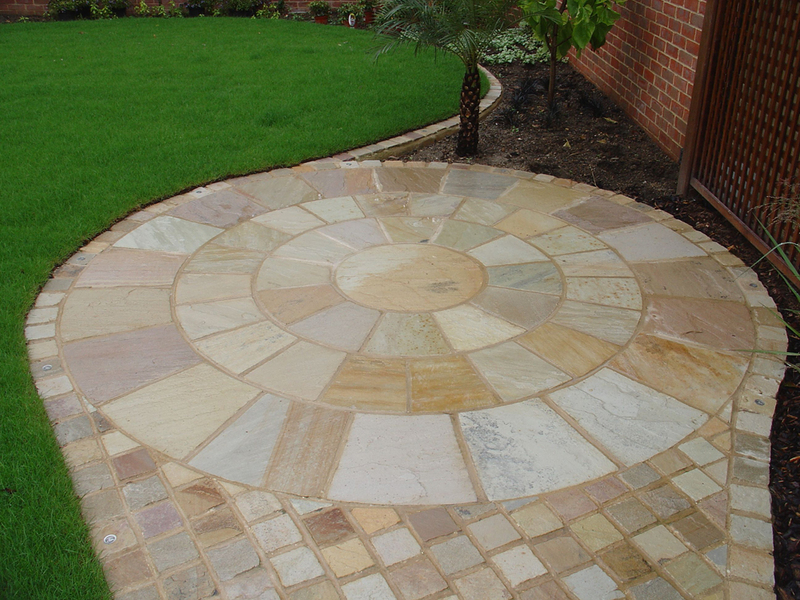 All circles have a diameter of 2.7m with the Sandstone and Limestone’s inner circle measuring 600mm and the Granite measuring 800mm.